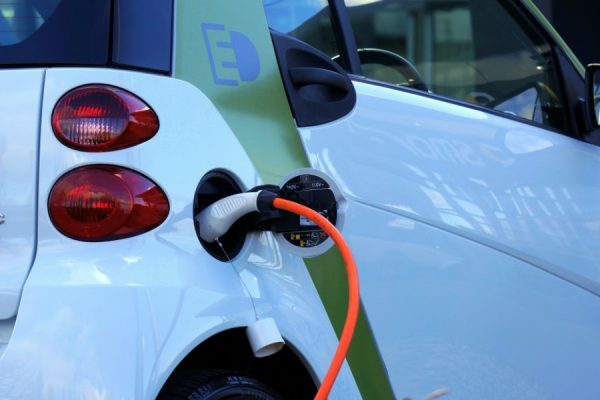 It has been awhile since we wrote anything about new low speed electric vehicles, which are defined as small neighborhood cars that go at speeds under 35 miles per hour. There’s now however a new one to report on, as debuted in the Los Angeles Times, that’s called the Innova Dash. 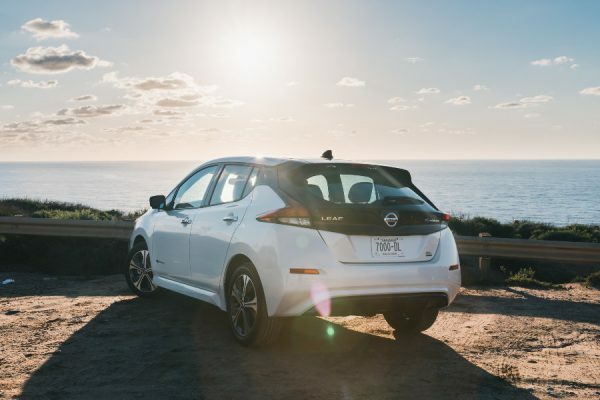 The Dash, which prices between around $10,000 and $13,000 depending upon the battery type (led-gel or lithium-iron), has a top speed of up to 35 MPH and a maximum range of up to 100 miles per day. This range depends upon the battery configuration in the car, which powers the 4.1 kW electric motor. 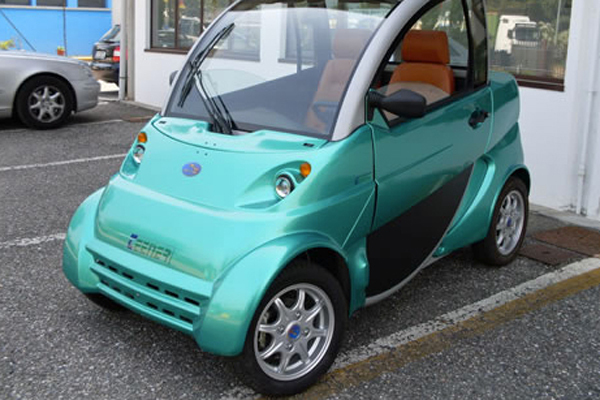 This low speed electric vehicle’s battery can be recharged through a wall outlet as well as regenerative braking. Innova estimates operating costs of its electric car to be less than a quarter a day, especially for the average American consumer who drives less than 30 miles a day. Nine different body colors will be available for the Dash, which was designed in Italy to be more like a traditional enclosed vehicle and less like a dressed up golf cart. To this end it comes equipped with touch screen LCD infotainment, GPRS connectivity, windshield wipers, headlights, break lights, turn signals, reflex reflectors, parking brakes, rear view mirrors and seatbelts. The controls and displays for the car were envisioned by the display system developers for the Fisker Karma and Tesla Model S sedan. The Los Angeles Times reports the company behind this vehicle is an “early-stage” start up that’s begun taking orders to deliver come next month. 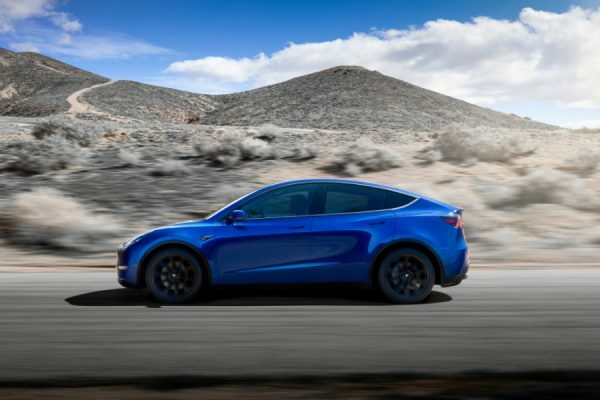 100 cars will be in its initial run, and launch markets are seen as being around various parts of the US. Down the road there could be other configurations of the vehicle. The main advantage of these golf carts are maintenance free. The maintenance cost of golf carts are very much lower than all other cars and the efficiency and performance rate of electric golf carts are incredible one.